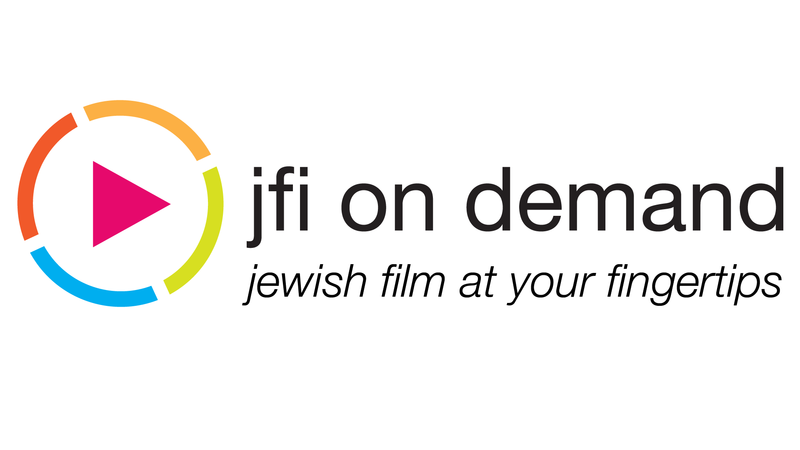 Since launching the first Jewish film festival website in 2000 for the San Francisco Jewish Film Festival, the Jewish Film Institute has broadened its commitment to providing access to relevant, engaging and high-quality Jewish film and media online for audiences around the world. JFI's roster of online programs offers something for everyone, from the casual film watcher to the fellow festival programmer or historian. 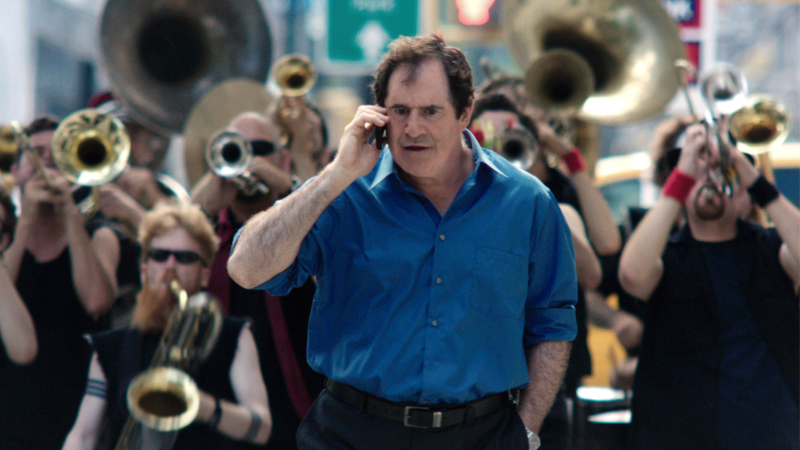 A multi-platform, expertly curated selection of hundreds of SFJFF-approved Jewish films from the archive that you can browse, watch and share on desktop, mobile and tablet devices. Explore the catalog by your preferred streaming service or browse playlists by theme, subject matter and guest curator. Since 2007, JFI and SFJFF have showcased a free short film each month from both emerging and established filmmakers which have garnered over 2 million views worldwide on YouTube to date. Each Online Short is accompanied by a Director Q&A on The Cinegogue and many remain on the YouTube channel. 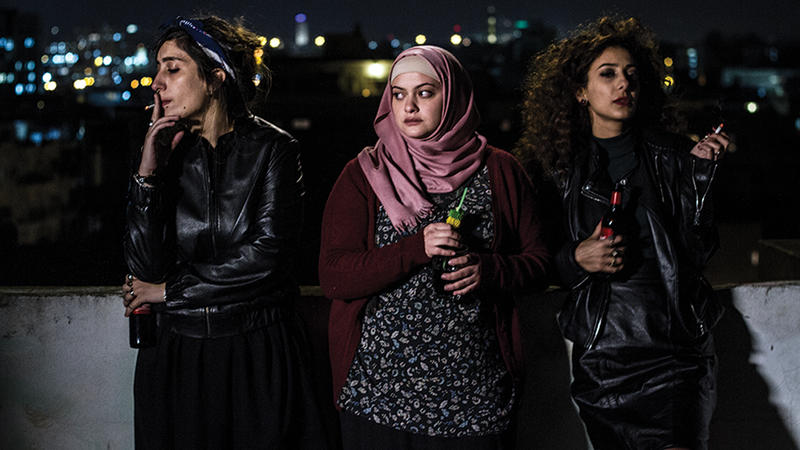 In partnership with Independent Television Service, JFI launched Talk Amongst Yourselves, a community-building film and conversation series that harnesses the power of online connectivity to generate national and local dialogue about Jewish identity and experience. 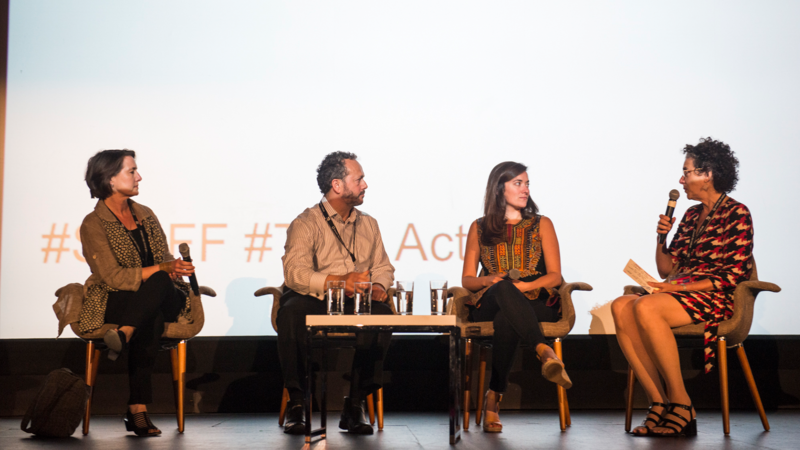 JFI seeks to preserve the compelling filmmaker conversations taking place at the San Francisco Jewish Film Festival for audiences to discover online. 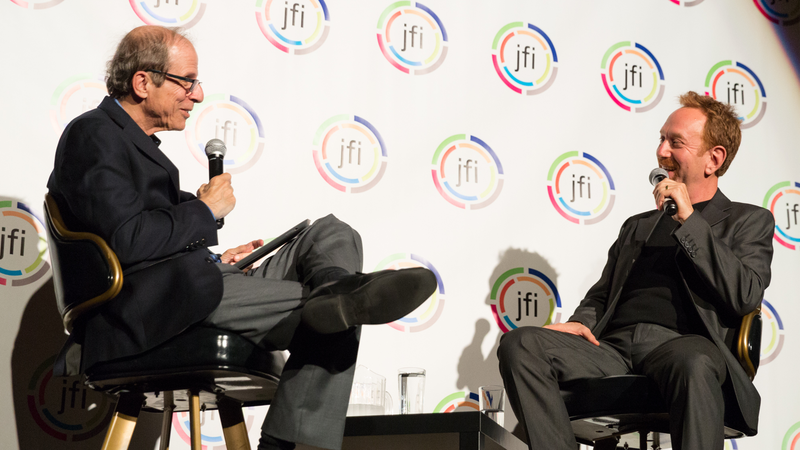 Listen back to these filmmaker Q&As from JFI and SFJFF events now. An unparallelled resource for Jewish film presenters, educators and enthusiasts, the Jewish Film Insitute maintains a complete, searchable online archive of its entire curatorial history, including 37 years of the San Francisco Jewish Film Festival and year round screening series.